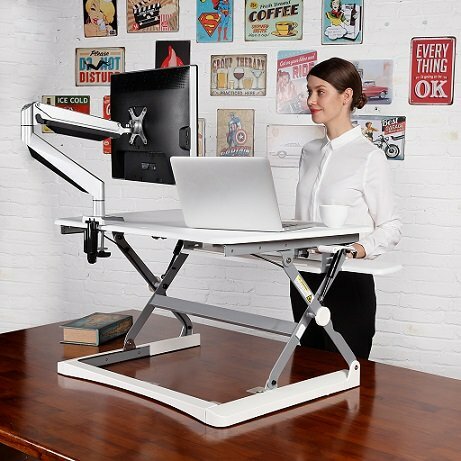 Who says that your home office can’t be beautiful? 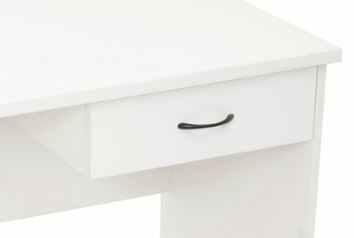 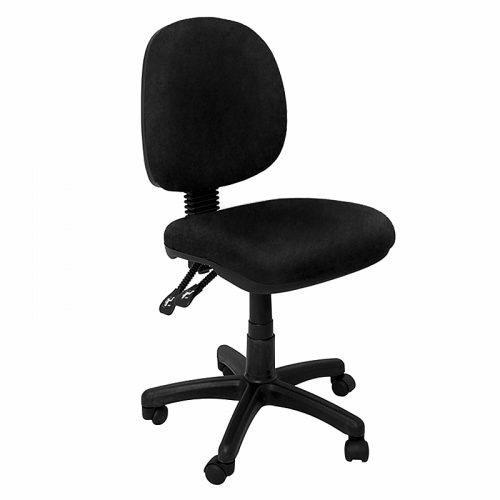 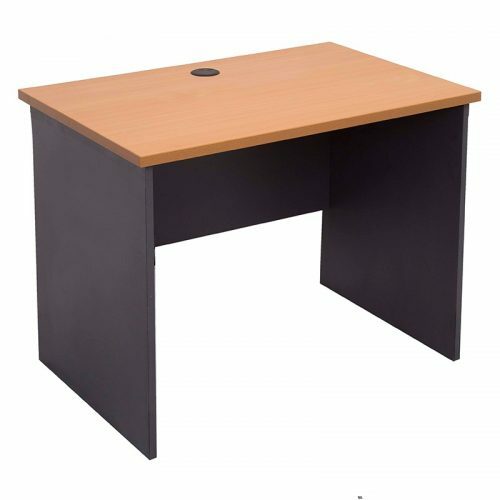 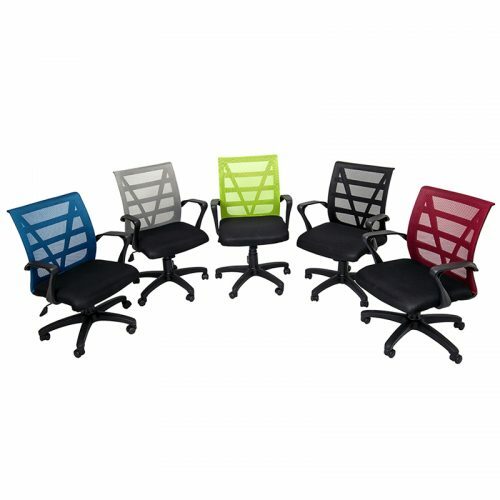 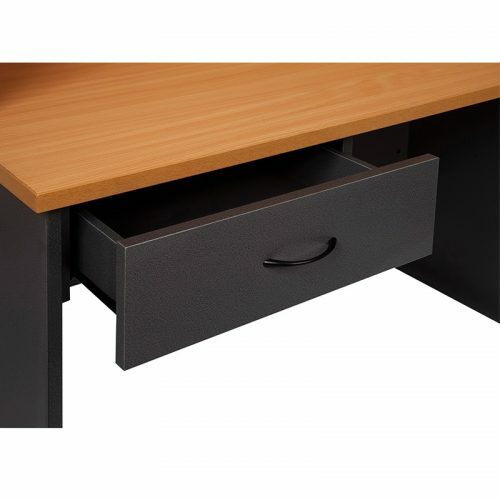 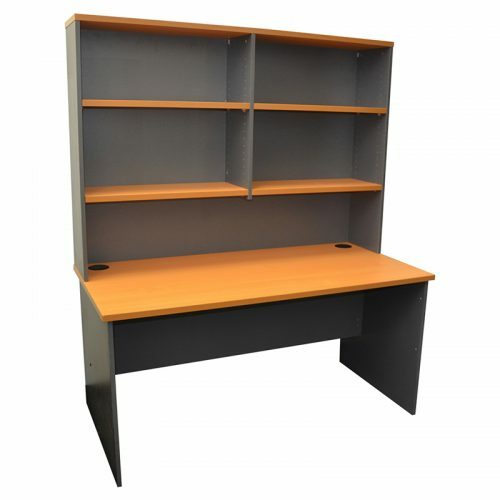 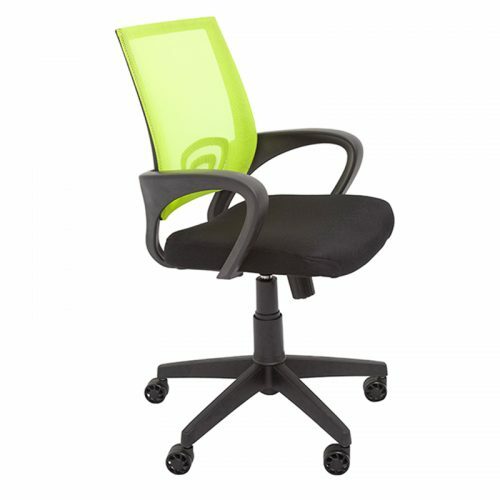 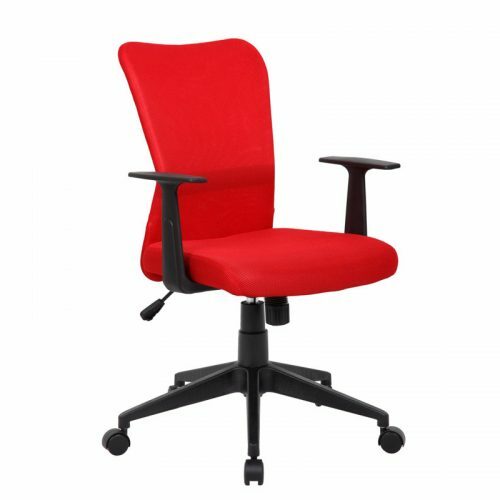 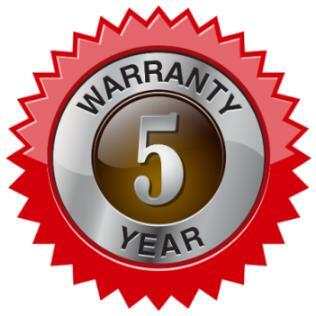 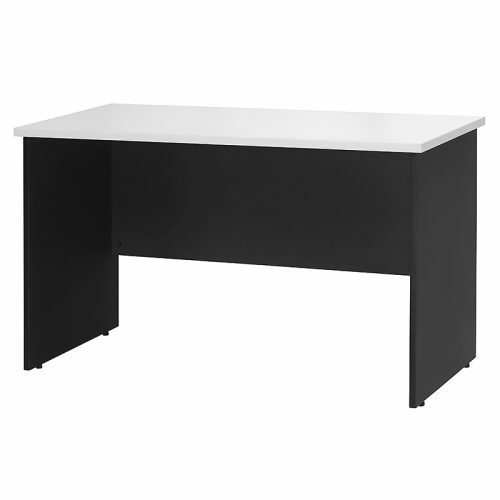 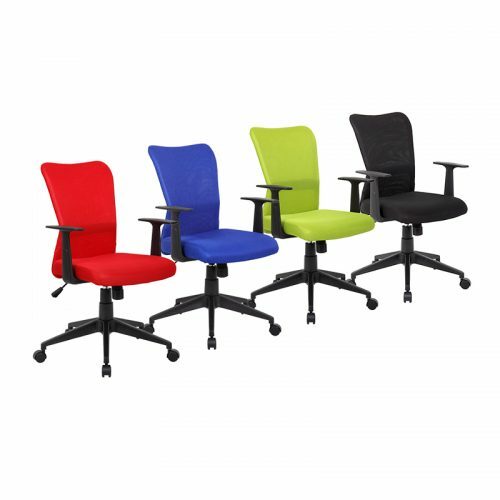 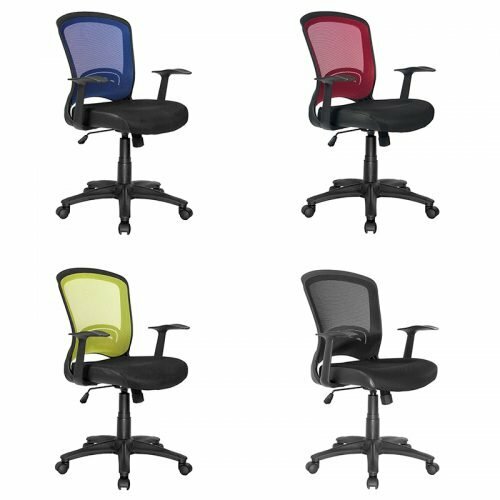 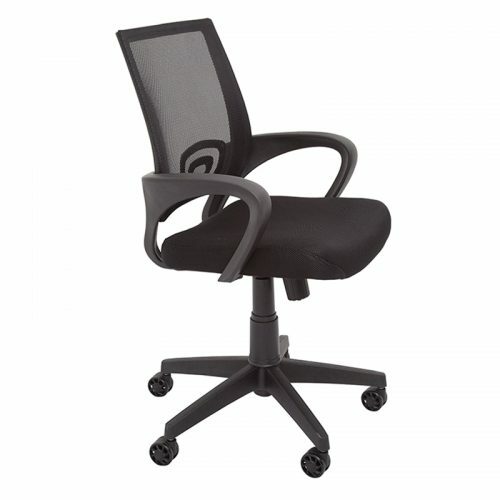 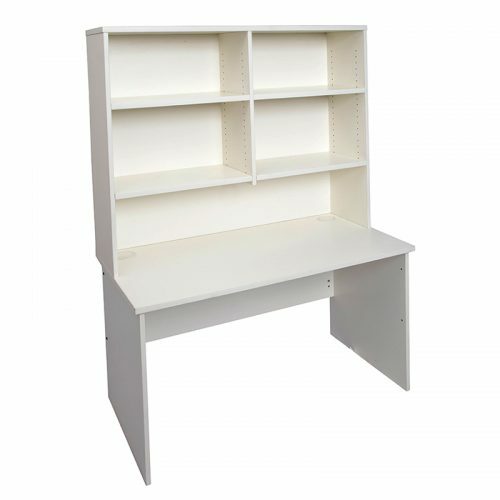 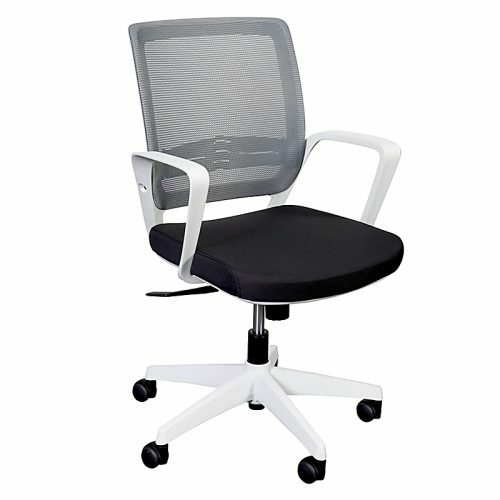 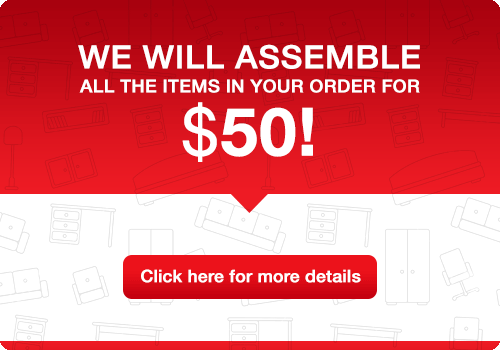 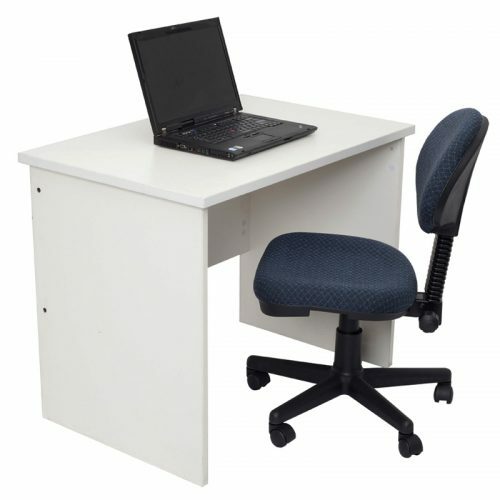 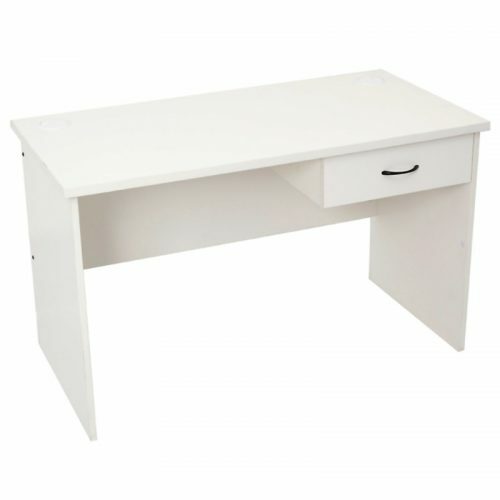 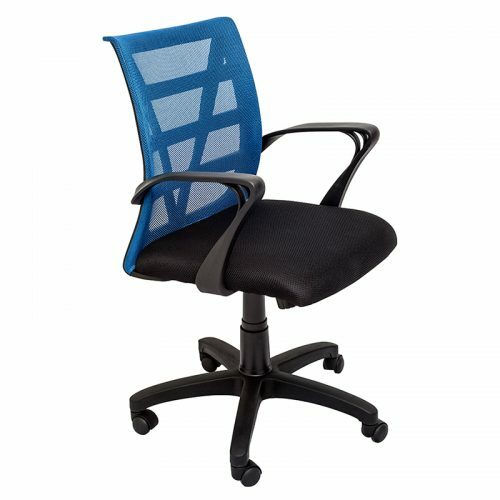 We offer a wide range of high quality, home office furniture available in an array of styles, sizes and colours. 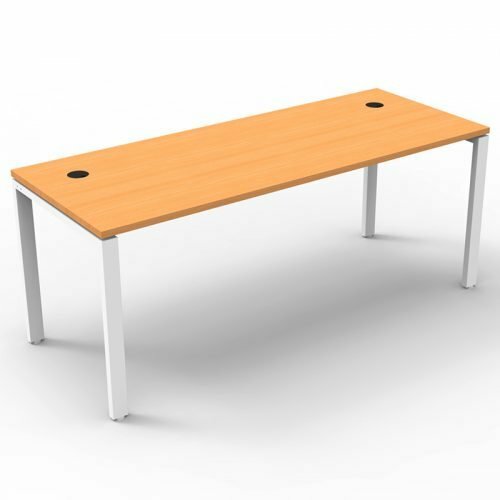 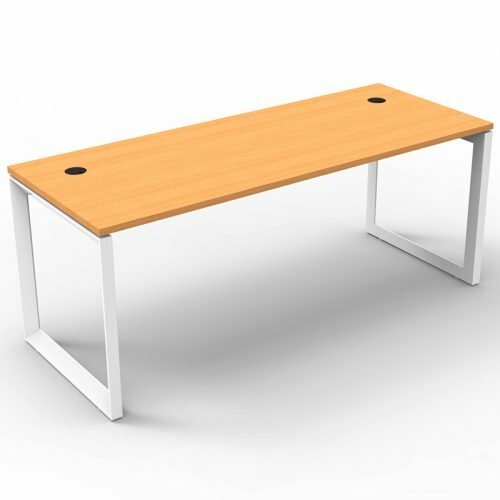 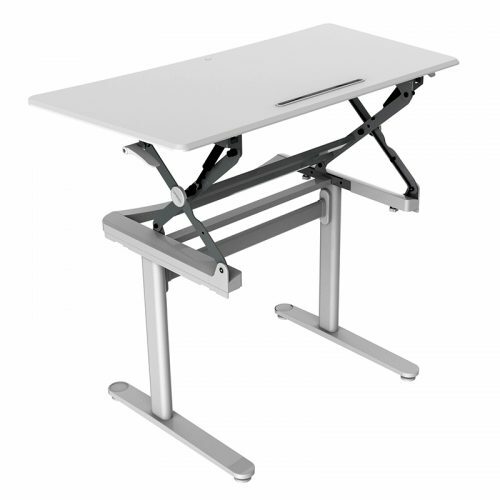 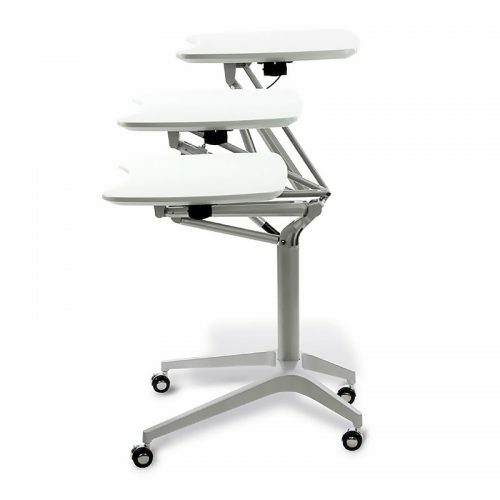 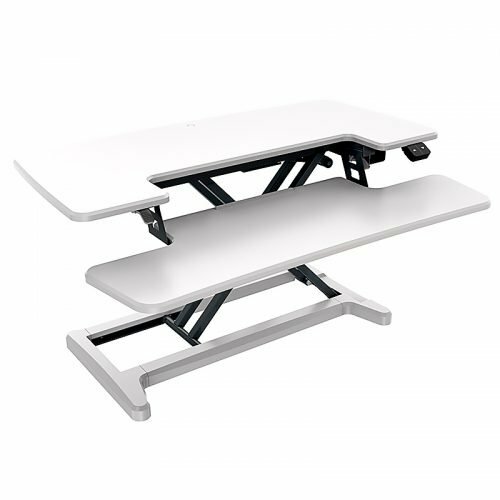 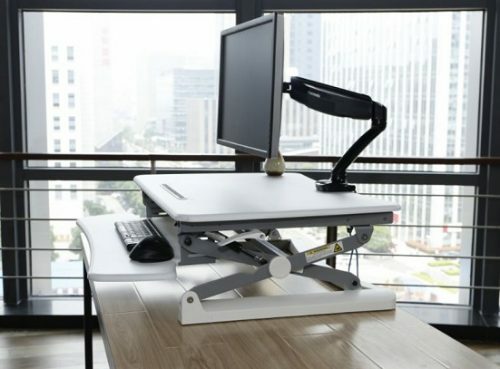 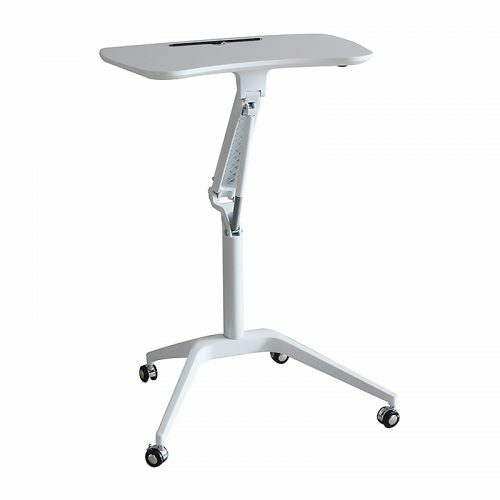 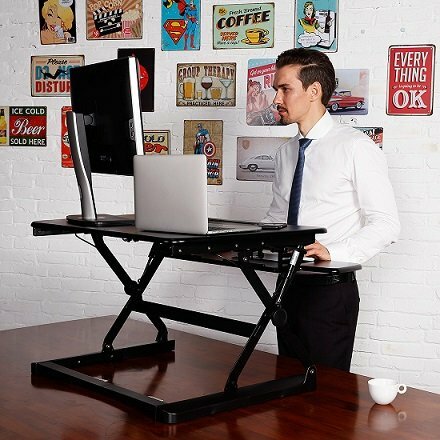 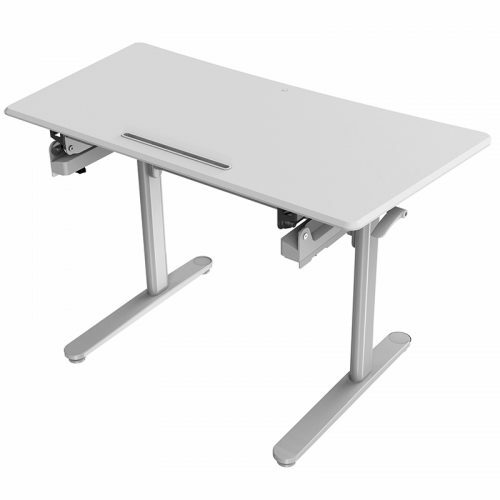 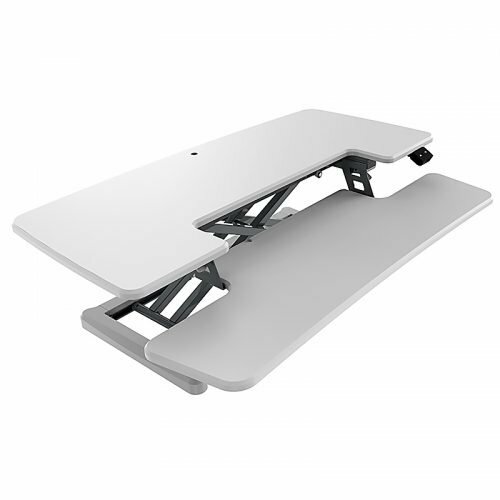 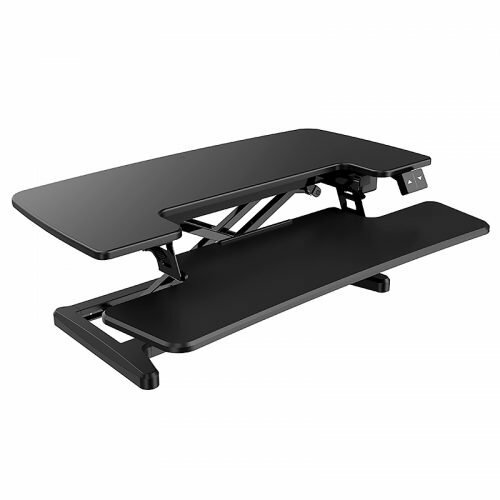 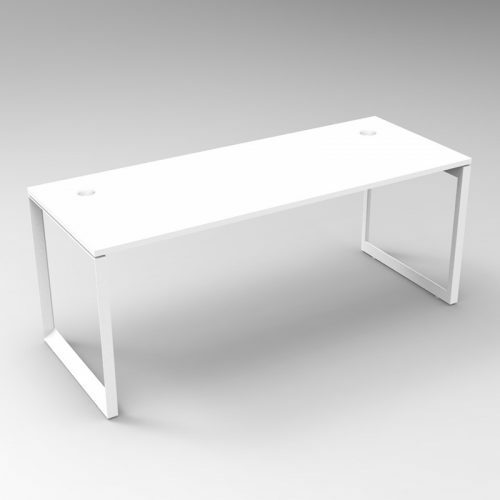 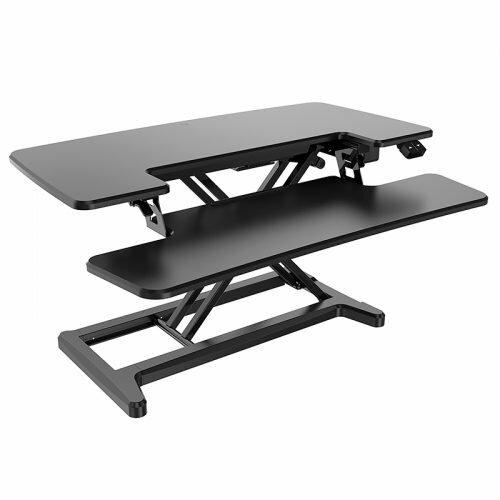 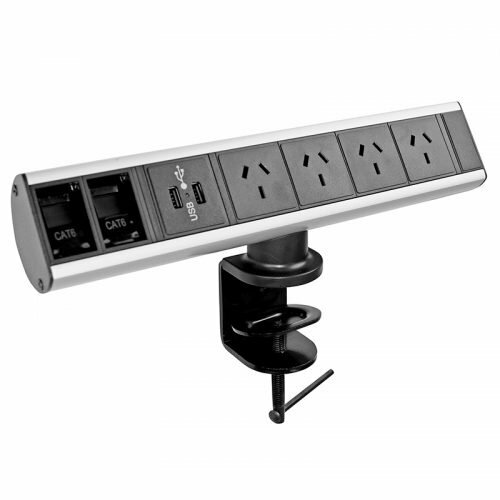 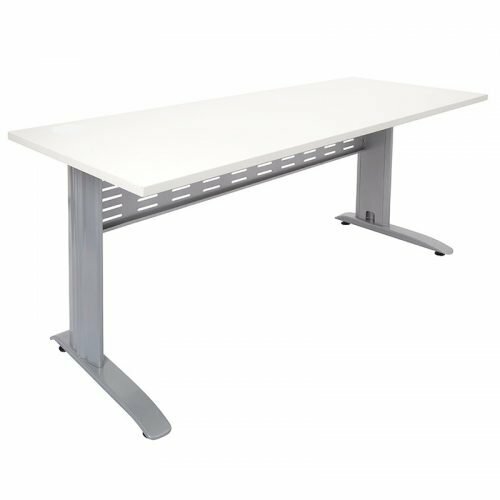 This range offers functionality as well as options for height adjustable desks to suit your lifestyle and your personal needs. 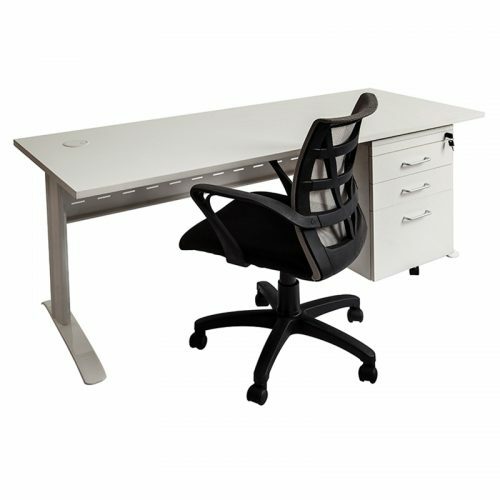 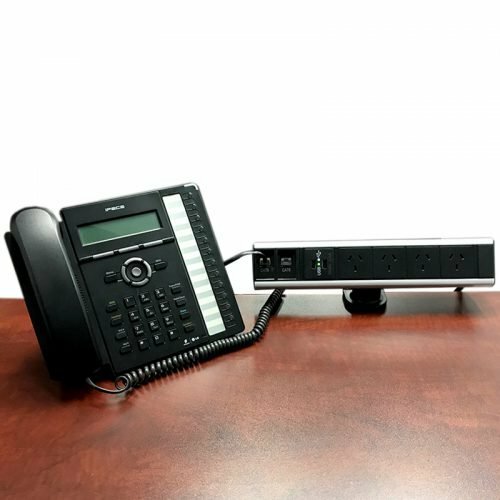 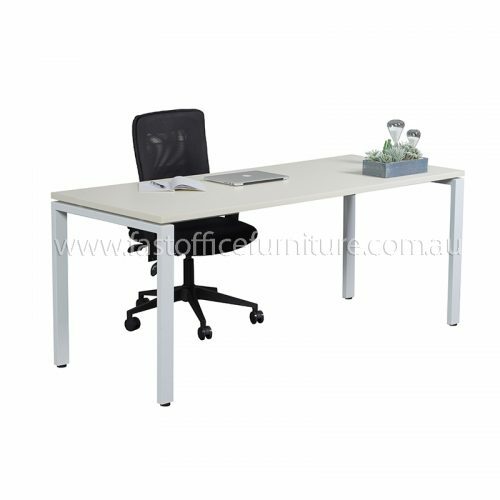 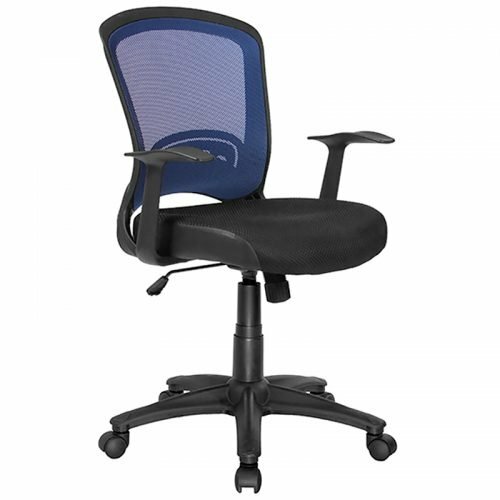 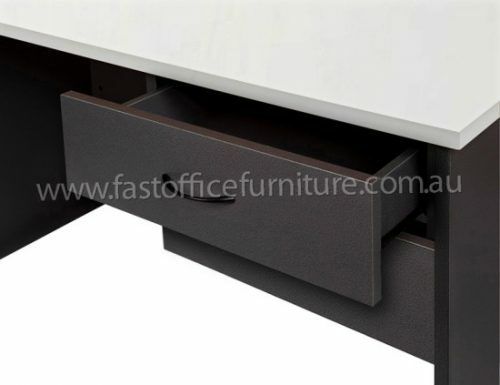 Fast Office Furniture strives to create an efficient and beautiful home office that you will enjoy working in for many years to come.